I still remember my childhood days when I was used to be a huge fan of MMORPG games. I always found it hard to know about the best MMORPG games. Those out of you who are not familiar with MMORPG; its meaning is massively ‘multiplayer online role-playing game’. The Internet world is all full with incredible MMORPG games. All the games are not worth playing, but there are some, which no one should miss to play. Curious to know about the top online MMORPG games ? Check out the list ahead. This highly popular game was developed in continuation of successful Warcraft Seris. The game has been the best Top Online MMORPG games ever since its launch. The game features incredible graphics, sound effects, gameplay, networking, monsters etc. 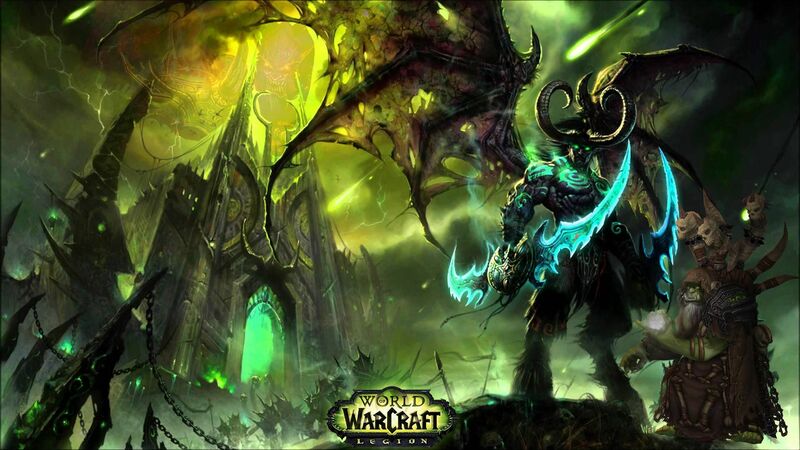 All these features make the World of Warcraft to hold the tag of best MMORPG game. The game is played by millions of people everyday. Its fans count is more than enough to speak about the fun and excitement that this game lets you have. If you have ever searched about the best Top Online MMORPG games, then the chances are quite that you have heard about this game. As per many gaming addicts and surveys, this game is one of 3 best MMOPG games of all times. There are 4 races in this game – Dwarves, Habbits, Elves and Men. This game is one of the most addictive games of all times. So, once you start playing this game, you will only end after several hours continuous gameplay. Guild Wars is not a new name for those out of you who have been a MMORPG gamer for quite some time. This game has been developed using best elements of Online Roleplaying. It makes this highly popular MMORPG game one of the most addictive games. You would not get bored even after playing game for severla hours continuously. The game can be played for free, but only for limited time. In this time, you can test the game, and if it impresses you, then can invest on it. I hope you would not mind doing so for such an incredible MMORPG game. This game takes you into a new virtual world where you and your friends play the role of superheroes to save others from deadly monsters. You are blessed with super natural powers which you can use to bring a sad end to the life of monsters. This game lacks the open-world environments, but still is better than many MMORPG games. Another good feature in the game is deep character creation system, where you can customize your character in the way you want. One of the best fantasy Top Online MMORPG games. In this game, there are 3 sides, 18 races and 44 classes which you can play. This incredible game has Realm vs. Realm(RvR) gameplay which you will admire for sure.